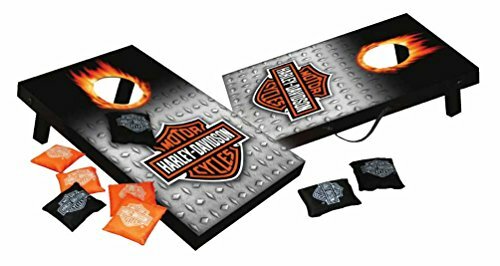 Harley-Davidson bar & shield Mini bean bag toss. This is a sturdy compact version of the well known game. Two wooden game boards with a diamond plated bar & shield logo design. Sturdy collapsible legs. 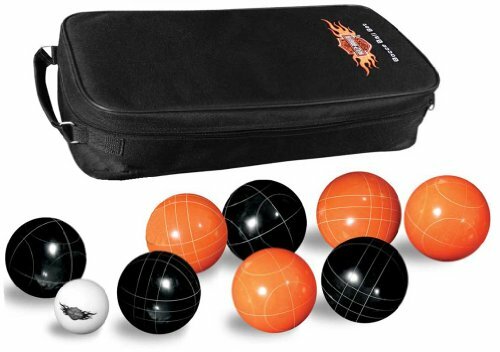 Includes 3" double lined 8 Mini bean bags: 4 orange and 4 black. Bean bags features a white famous bar & shield logo. Boards fit together easily to form convenient travel case with handles. GAME instructions included. Board dimensions: 10.5" x 16" x 1.5". this yard game is fun for the whole family! 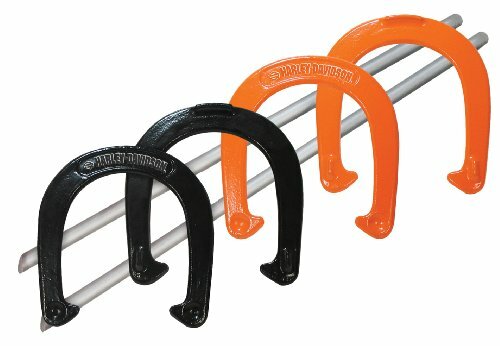 ideal for backyard bbq's, tailgating at the big game, camping trips or any indoor/outdoor adventure. Hours of fun for all ages. 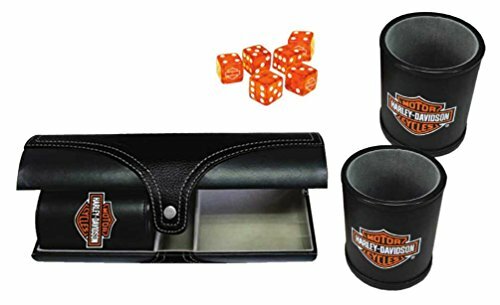 Harley-Davidson Bar & Shield Logo Dice Cup, 651. Leatherette dice cup. Black felt lining. Includes 6 (18mm) dice. Dice cup doubles as storage. 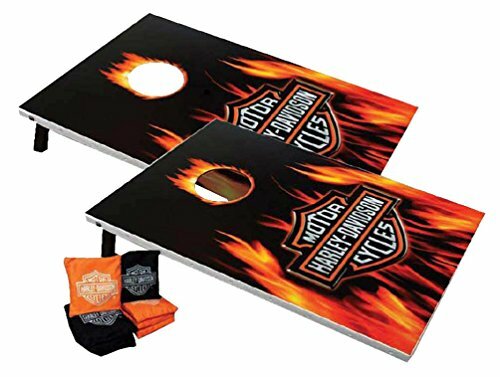 Size: 4" x 3.25"
The Harley Davidson Domino set brings one of the oldest games in history back to life with new and exciting Harley Davidson oil can design. 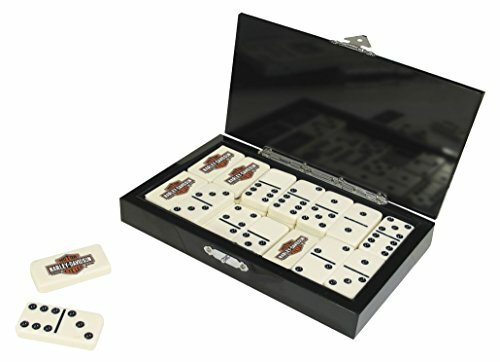 Play some dominos with a little style and enjoy playing using the Harley Davidson Domino set. 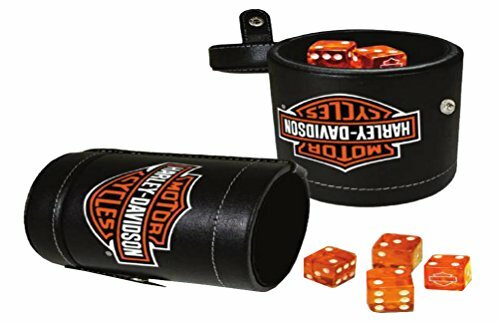 Harley-Davidson Double Dice Cup & Dice, 655D. Durable carrying case. Includes 6 H-D dice (18 mm). Two matching leatherette dice cups. Case Dimensions: 10" x 3.75" x 3.75". 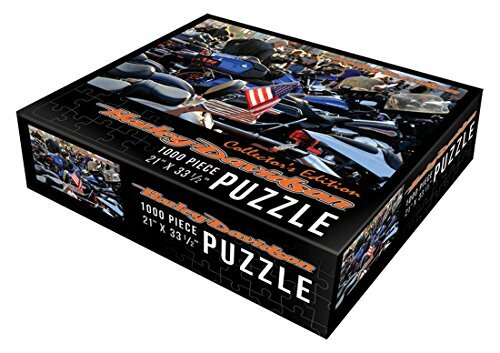 The Harley Davidson American flag classic puzzle is fun for the whole family. The puzzle contains 1,000 challenging pieces. Freedom is a powerful thing. So is being a part of something special. 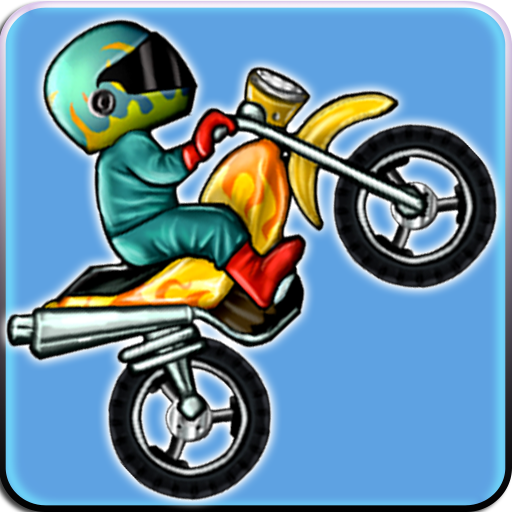 Rev up your V-Twin and hit the highway in Harley-Davidson: Road Trip for the Wii, a cross-country adventure that puts you in control of the most iconic motorcycle brand in the world. See the United States the way it was meant to be seen: gripping the handlebars of your very own Harley-Davidson. Revving your engine has never felt, or sounded, this good in a game. How much of the country can you see before breakfast? 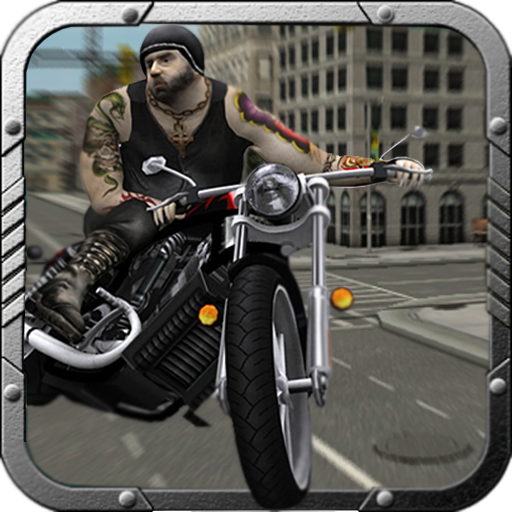 Ride coast to coast for HOG Magazine, taking on over 18 assignments across 3 regions of the United States in 5 game modes. Twist the Wii Remote to feel the power. Tilt the Wii. Remote to lean into the curves, all the while hearing the authentic H-D V-Twin engines for the ultimate experience. 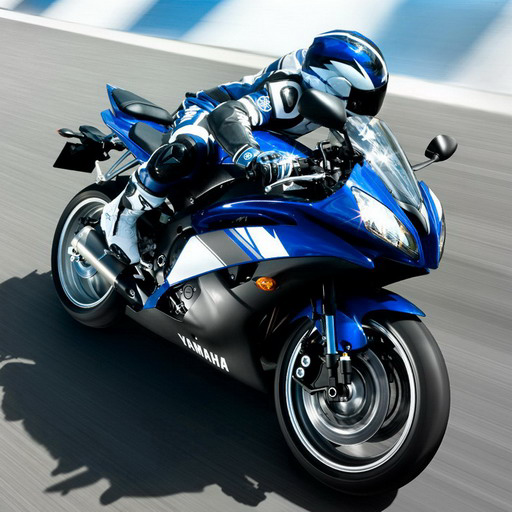 Customize your bikes with over 70 official Harley parts and different custom paint schemes! 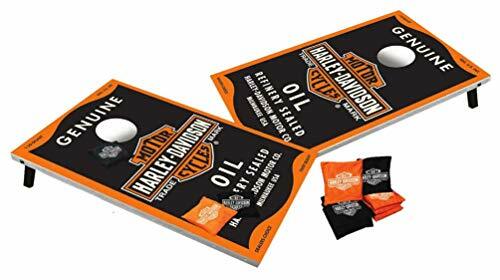 Harley-Davidson Genuine Oil Can Bean Bag Toss, 66236. Two wooden game boards with custom H-D Oil Can design. Includes 8 bean bags, 4 orange & 4 black. Custom carrying bag for easy transport. Board Dimensions: 24" x 35.5" x 1.5". 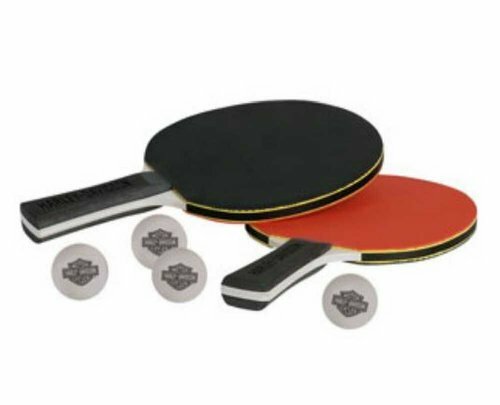 Step up your game with H-D Table Tennis Paddle Set. 2-player set includes black and orange straight handle paddles with debossed Harley-Davidson logo and high quality rubber surface for the best combination of spin, speed, and control. Also includes four balls with the Bar & Shield logo. 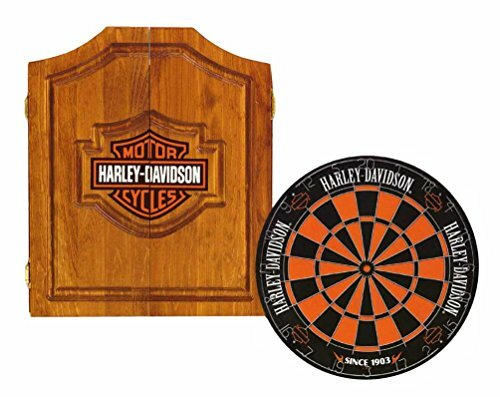 The Harley-Davidson® Bar & Shield Darts Cabinet Kit has all the gear you need to play the game of darts. Open the package set it up and you're ready to play. The cabinet is American made of clear western pine with finger joint construction, for strength, and brass adjustable hinges. 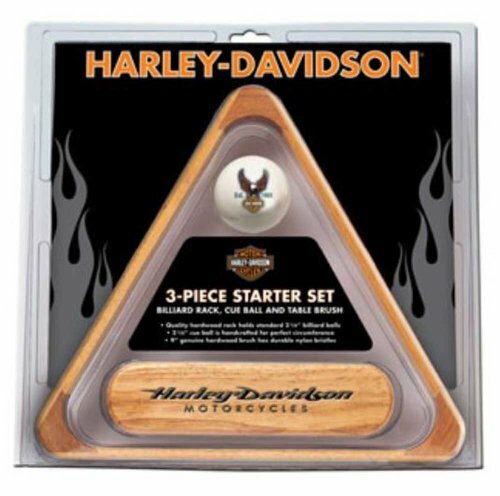 This Harley-Davidson® darts kit includes: the tournament quality Traditional Dartboard, 2 sets of Rally brass darts and a lexan diamond plate throw line. 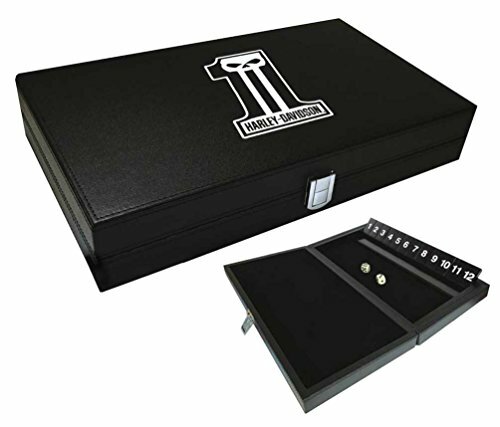 Harley-Davidson Dark Custom Shut the Box Game, 66935. Attractive black box with Dark Custom logo on top. Includes 2 (18mm) dice and double sided tiles. Great party game for ages 5 & up. A game of skill and chance for the whole family. Closed dimensions: 14" x 8.25" x 2.25". 8' Heavy grade black naugahyde with fitted corners and embossed logo. Dimensions: 99" x 54" with 8" skirt around perimeter; 251cm x 137cm with 20cm skirt around perimeter. H-D® 3-pc. 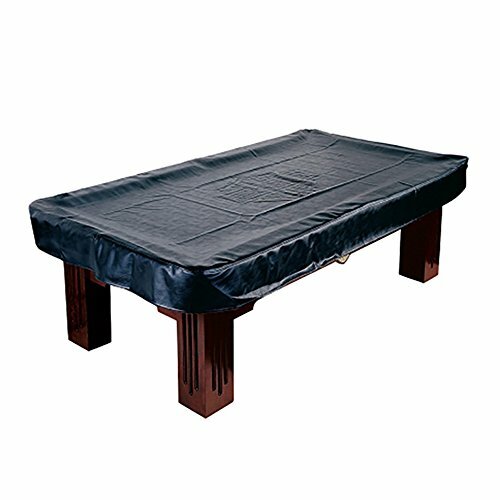 Billiards Starter Set includes a Rack, Cue Ball, and Table Brush. 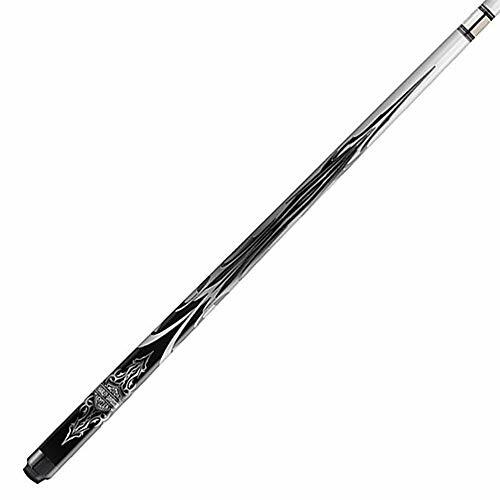 Style, substance and pure Harley - that's the promise of this billiard cue. The silver graphite design is embellished with customized H-D tribal graphics and includes a nonslip wrap for sure shooting. 58in.L; 19-oz. cue. 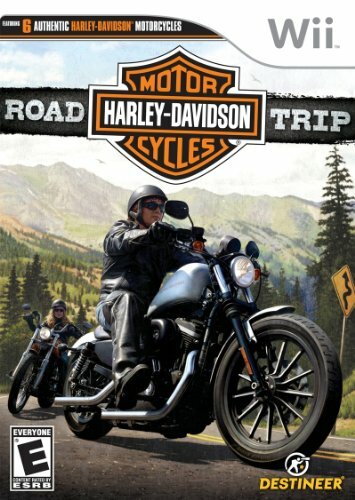 Compare prices on Harley Davidson Games at LiveSaler.com – use promo codes and coupons for best offers and deals. We work hard to get you amazing deals and collect all avail hot offers online and represent it in one place for the customers. Now our visitors can leverage benefits of big brands and heavy discounts available for that day and for famous brands. We try to makes comparison shopping easy with Product Reviews, Merchant Ratings, Deal Alerts & Coupons. Find Deals, Compare Prices, Read Reviews & Save Money.